I am always happy to hear from anyone who would like to chat more about Finnish Lapphunds in general or my dogs in particular. Please note I am located close to Melbourne, Australia. If you have a question or comment please feel free to contact me via email (preferably in the first instance) or phone (please be aware I am generally unable to have long conversations during business hours). ​Our puppy enquiry form can be found by clicking HERE if you would specifically like to express an interest in a puppy. However, as I don't breed frequently, please be aware that we do not formalise any waiting lists until such time as we have a litter confirmed (except under special circumstances). So I generally recommend you to send a general email enquiry first and I can then keep you informed of developments, leaving you to then fill out the form closer to the time. 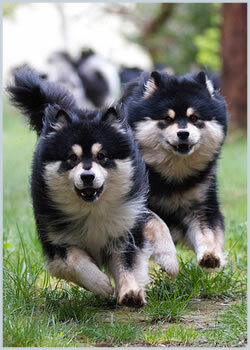 There are several groups and networks of Finnish Lapphund owners (or potential owners) who like to keep in regular contact, share news and stories and ask questions. 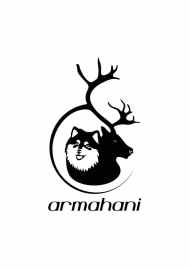 You may want to join one or both of these if you would like to chat to more people and learn more about the Finnish Lapphund breed.